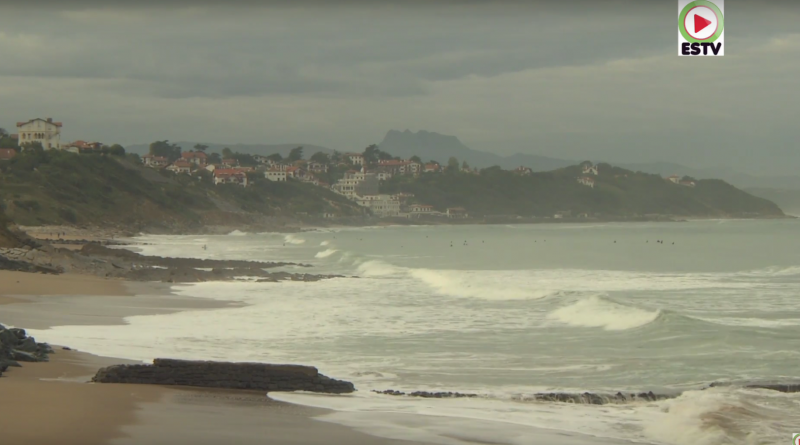 Surfing in Bidart in The Basque Country. In an authentic Basque village by the sea, Bidart reveals its treasures: 6 beaches stretching over 5km with an exceptional panoramic view of the Pyrenees. Plage de l’Uhabia is located along the main road, close to many shops and restaurants, which makes it attractive and easy to access. Parlementia is the southernmost beach of Bidart. A surfer’s paradise with its legendary waves and a stop along the coastal trail, this beach offers a beautiful view of Hendaye in Biarritz.